There are also riders who would like to gain sponsorship for a charity but don’t know how to go about it. 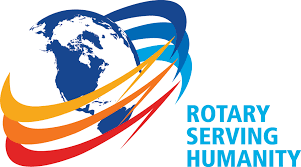 If you or your group would like to raise money for worthwhile causes, why not consider sponsoring Maidenhead Rotary Club's main charity for the 2019/20 year which is Prostate Cancer UK. ​If you would like more information and to receive a sponsorship sheet please contact us here. 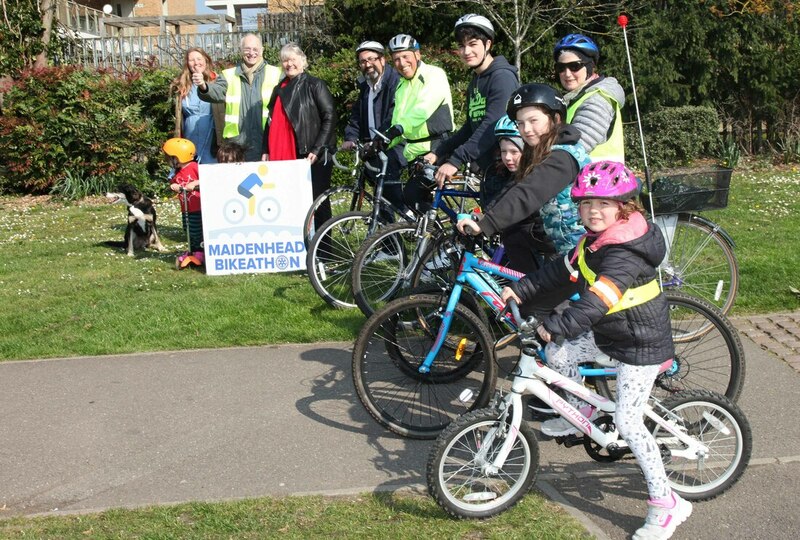 The Rotary Club of Maidenhead supports the work of Prostate Cancer UK, and by cycling for them you'll be making a real difference to the lives of those men affected by this cancer.